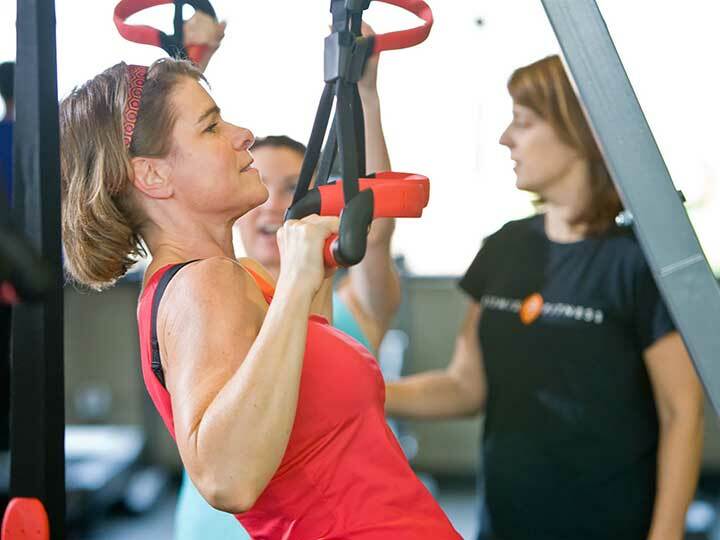 South Burlington gym, Artemis Fitness is a training facility for women that offers personal training and small group exercise classes. Try a free class! We're not your average gym! At Artemis Fitness, we focus on what really matters: exercise that allows you to live your life the way you want to, sustainable workout programs that you will want to stick to, and a healthy approach to achieving your fitness goals. Our gym is for women only. Our workouts are specifically designed to meet you where you're at, but not leave you there. We invite you to take a Free Fundamentals class and see the difference! 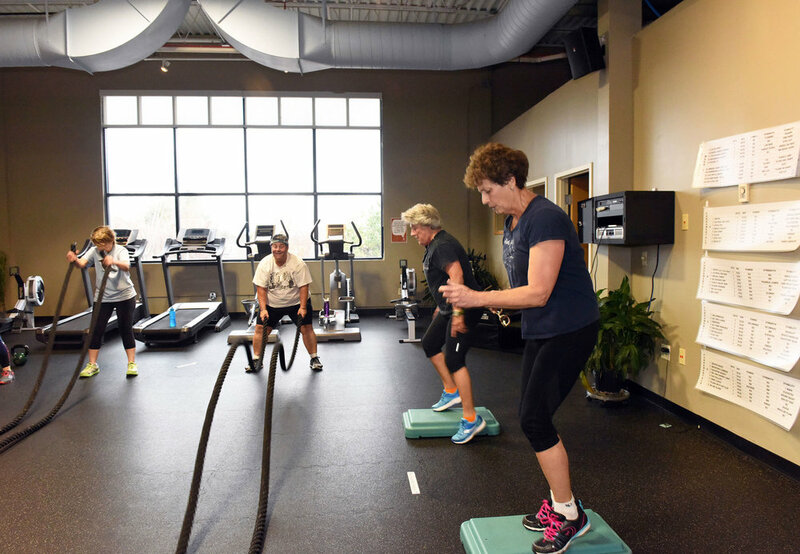 Whether you're taking the first step with exercise or you want to take your fitness to the next level, we have a program for you! 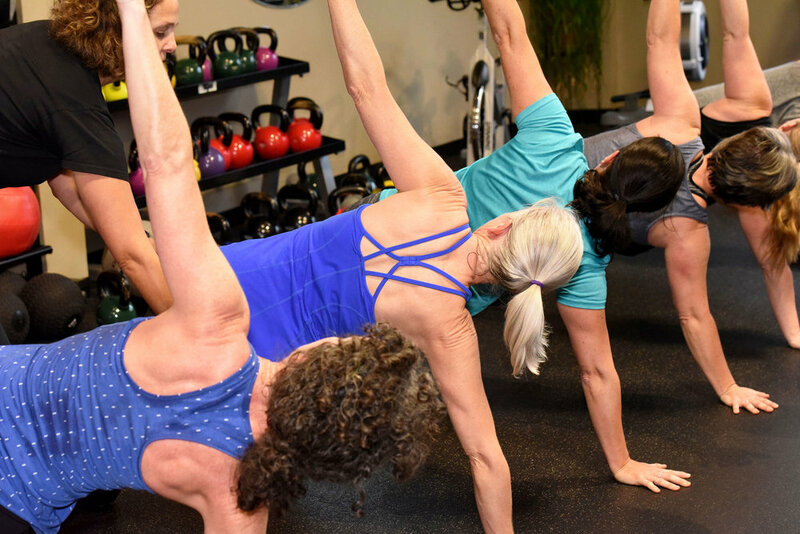 We offer small group classes and personal training so you get the attention you deserve in a judgement-free space. We take great care in hiring trainers who not only can do the job, but do it exceptionally well. All of our staff members are certified personal trainers and are experienced, encouraging, and the right fit for our special gym. "I love working out at Artemis! I have belonged to several other gyms and always had to force myself to go as it was “good for me”. The superb personal training I receive in the Artemis classes is a new experience for me. It is motivating and challenging. 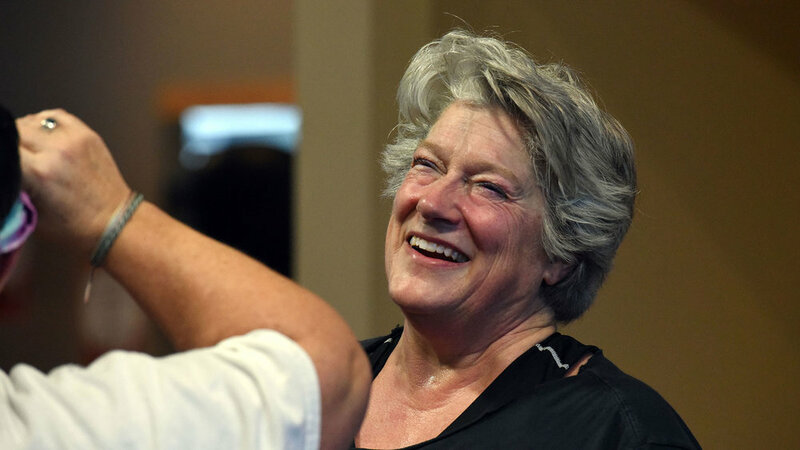 I appreciate that exercises can be tailored specifically for each woman’s abilities."